Fr Daniele Russo continues his story from wanting to be a business entrepreneur in high school to discovering his purpose in life – the priesthood. sharing your Fatherhood in the holy Church. of heart, mind and body. 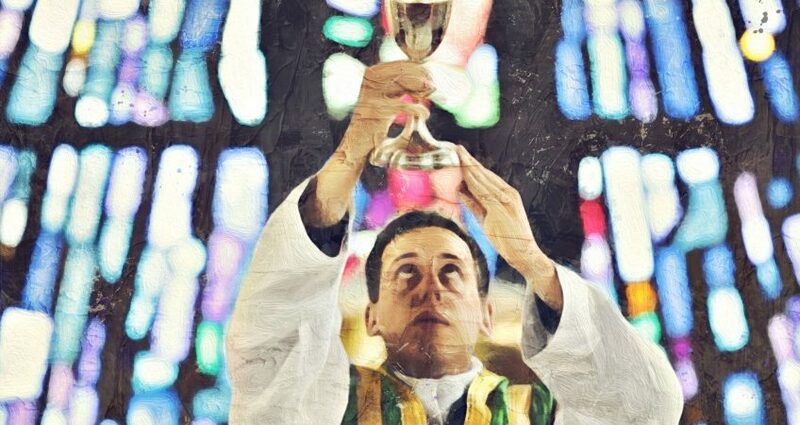 to serve you in the priesthood.